22455 Alessandro Blvd. Suite 125 Moreno Valley, Ca 92553 Located on the corner of Elsworth and Alessandro. Credit up to $4,500 without credit check. $40.00 down and take furniture home same day. Come and visit our location. Purchase from our floor display or order from our catalog. Lead times on furniture selected from the catalog can be approx. 3 days for standard and may take up to 2 weeks for custom. 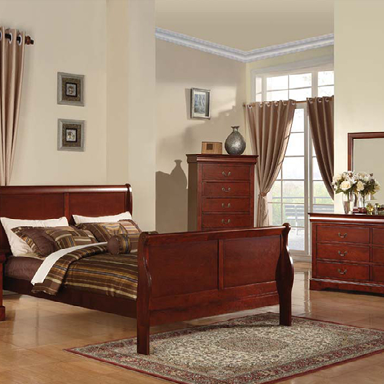 Reasons to buy from Moreno Valley Furniture, Inc.
1) We have low overhead cost. Our space lease is less than larger furniture stores resulting in lower priced for you! 2) Customer Service. We care. The owners work at the store and are committed to doing whatever is necessary to get you what you need. 3) Delivery Costs. Delivery costs are less than most of our competitors. 4) Furniture Quality. 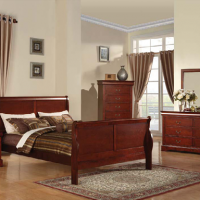 Our furniture providers/manufacturers are the same ones that supply most local furniture stores. 5) Prices. Our prices tend to be lower than most. Plus we will negotiate.